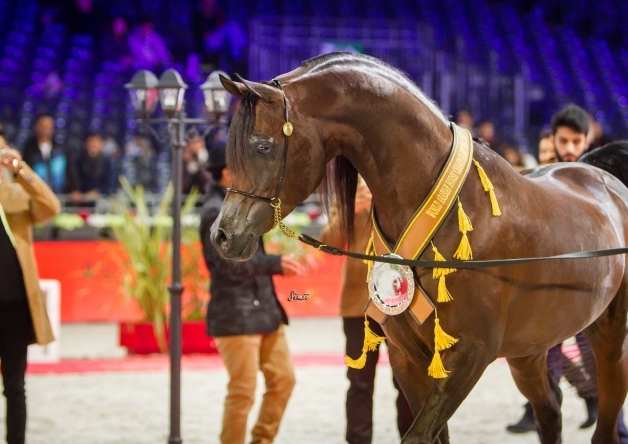 The story of EKS Alihandro came to a climatic conclusion as he made his final show-ring appearance, for the foreseeable future at least, at the 2016 Paris World Championships. At just six years of age, this incredibly popular stallion continued his unbeaten run to be named World Champion Stallion – adding it to his title of World Champion Colt won just three years earlier. 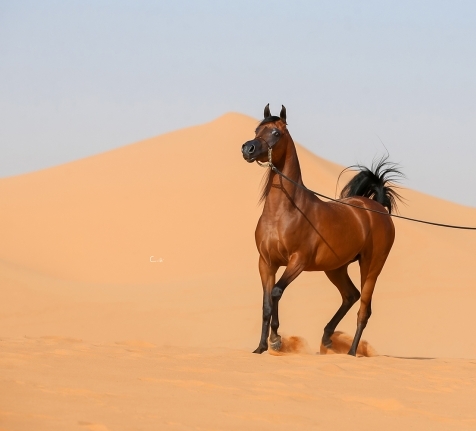 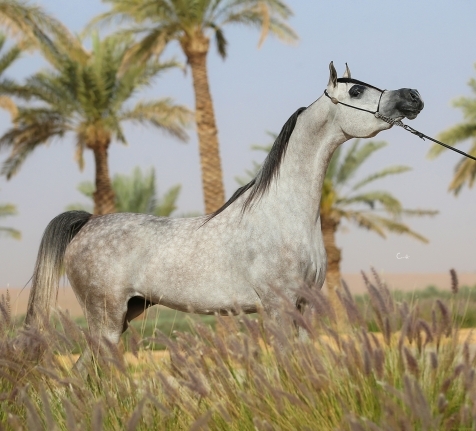 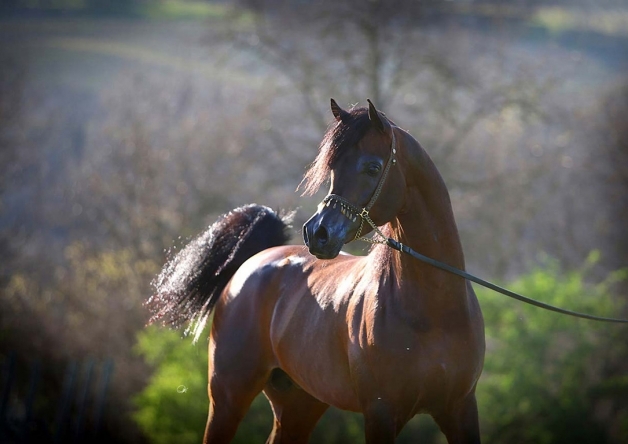 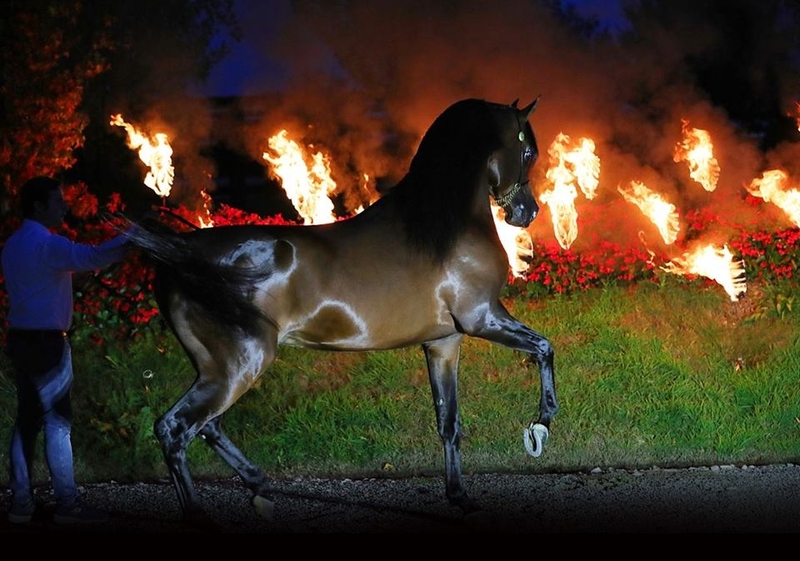 An impressive bay stallion, EKS Alihandro was bred in South Africa and is owned by the Athbah Stud in the Kingdom of Saudi Arabia. 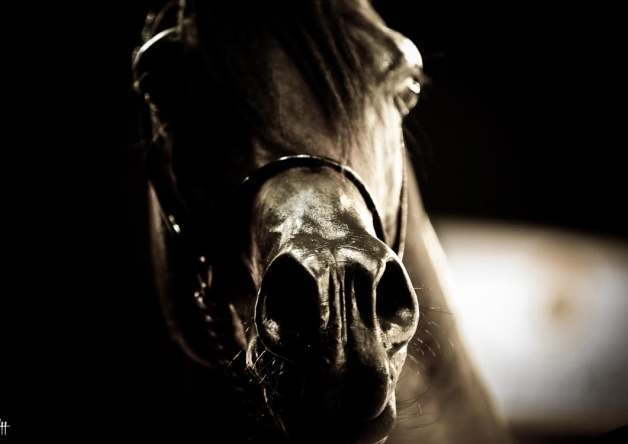 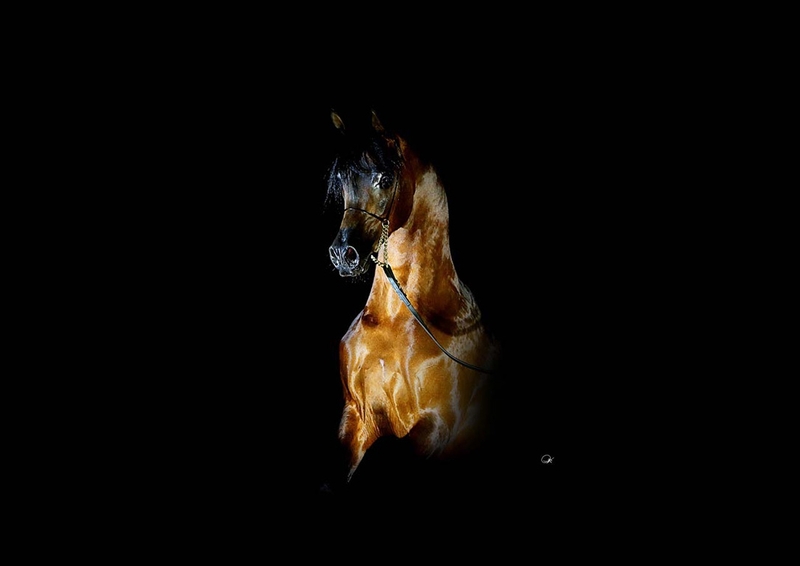 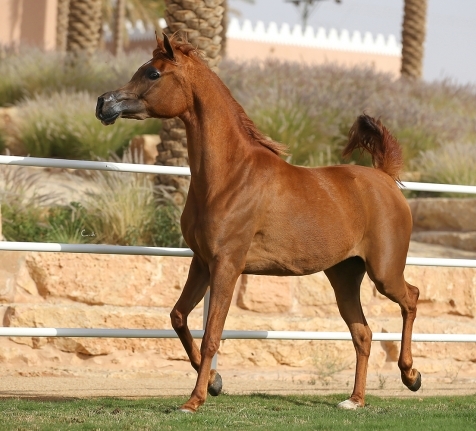 Foaled in 2010, his sire is the triple World Champion Marwan Al Shaqab, himself a son of the famed Gazal Al Shaqab (Anaza El Farid x Kajora) and out of the Fame VF (Bey Shah x Raffoleta-Rose) daughter, Little Liza Fame (ex Katahza by Aza Destiny). 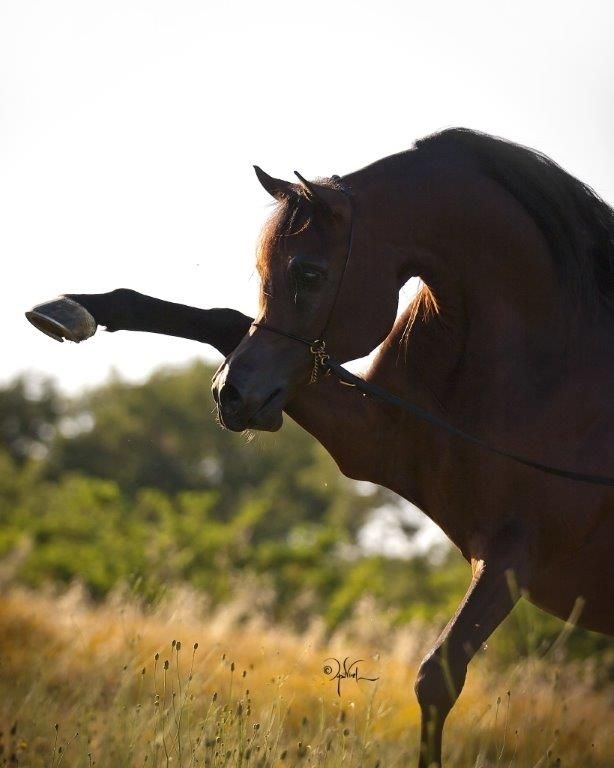 Alihandro’s dam is the lovely OFW Psylhouette, sired by multiple champion and living legend Padrons Psyche (Padron x Kilika). 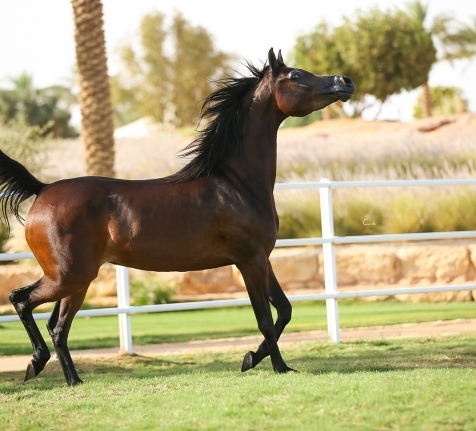 Her dam is Hafati Julianna (ex PGN Flirtation by Aristo Kossack), a daughter of RSD Dark Victory (ex Kamasi Sabaha by Khemosabi), the famed son of Bey Shah (Bay El Bey x Star of Ofir). 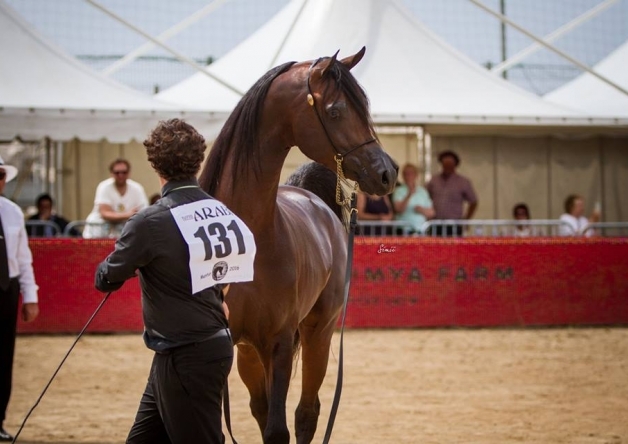 From the moment he was born, all that saw Alihandro knew that he was special – and both he, and his progeny, have more than lived up to that expectation. 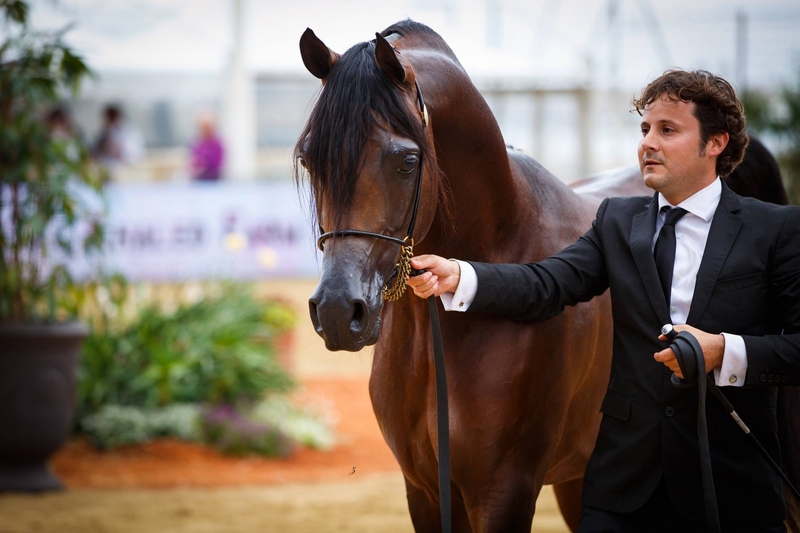 Alihandro’s history in the show-ring has been well documented: before he left for the northern hemisphere, he was Gold Junior Male Champion at his first show in South Africa. 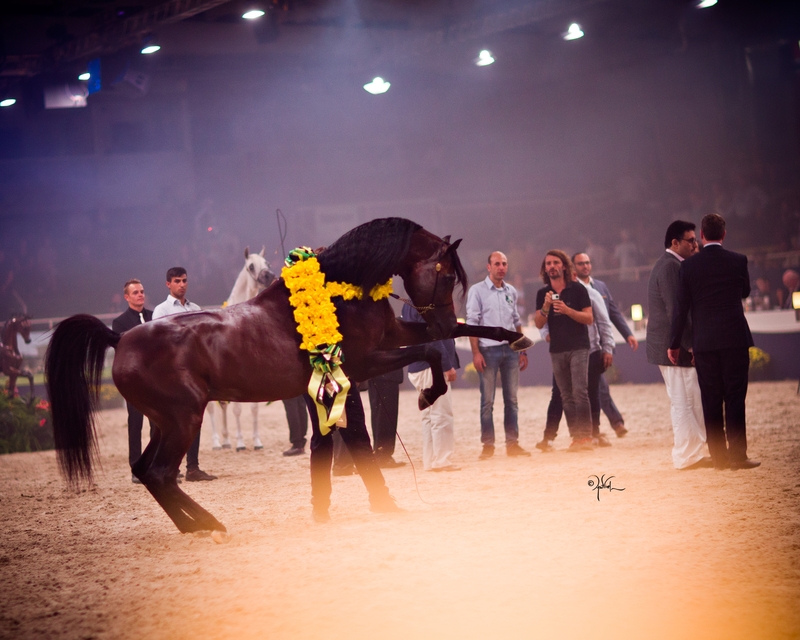 Once with Athbah Stud, he debuted at the 2012 Prague International B Show, where he comfortably took the Gold Junior Male Championship. 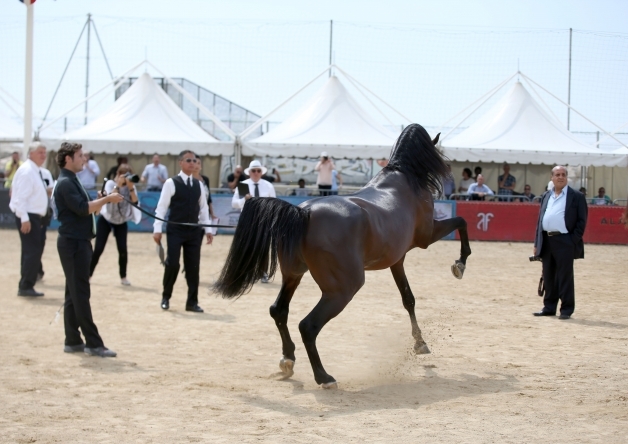 From that moment on, in fact, for his entire career, Alihandro was unbeaten in the show-ring. 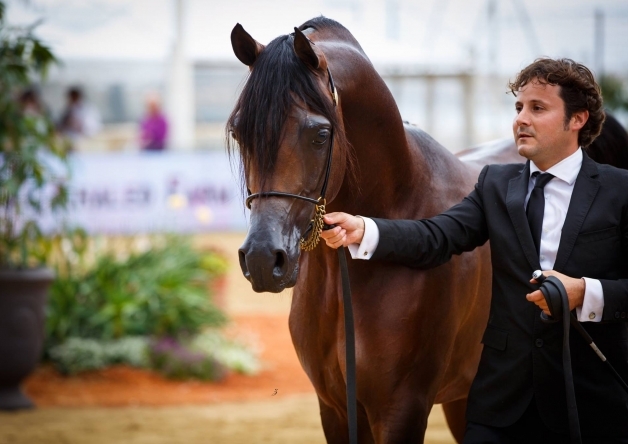 More golden titles came his way as he took the Junior Male Champion title at the 2012 All Nations’ Cup in Aachen, and then the Dubai International Arabian Horse Show, the Menton Mediterranean & Arab Countries Arabian Horse Championships, and again in Aachen in 2013. 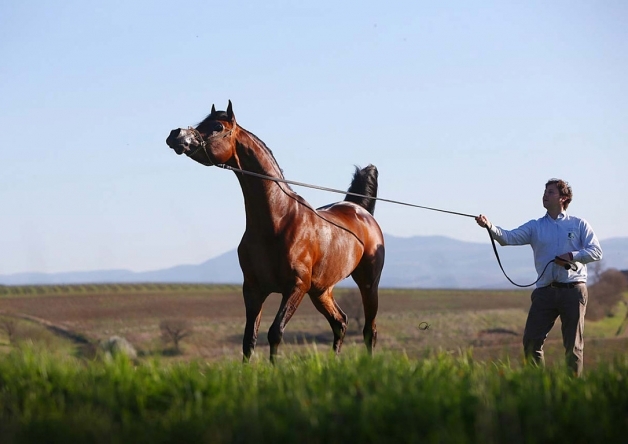 This consecutive win helped put Alihandro in the history books as one of the few elite horses to win two years running. 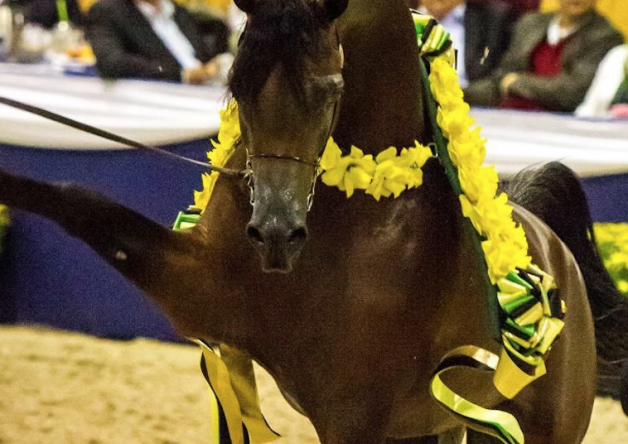 From there, this big, showy bay colt went to Paris for the World Championships and won unanimously; another record is that Alihandro has been unanimous champion on all but one occasion in the show-ring, a feat unparallel in the modern showing world. 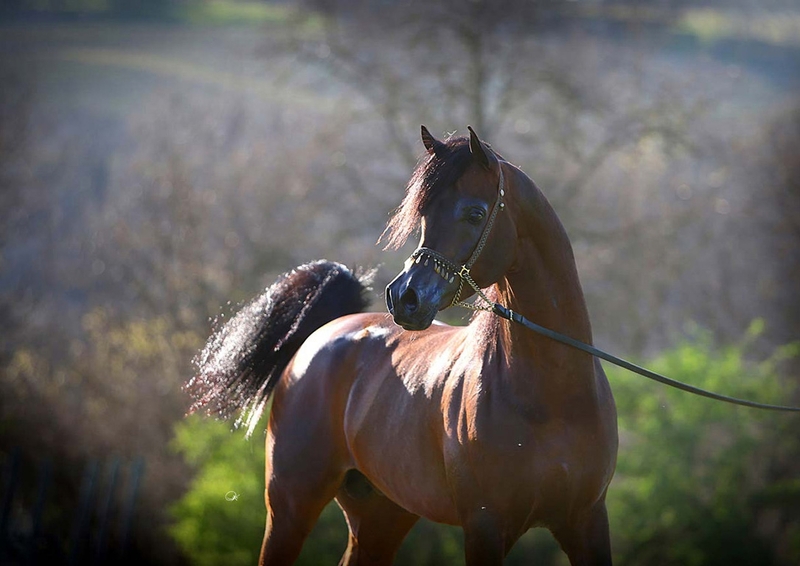 Between his three-year-old and six-year-old years, Alihandro let his progeny do the talking. 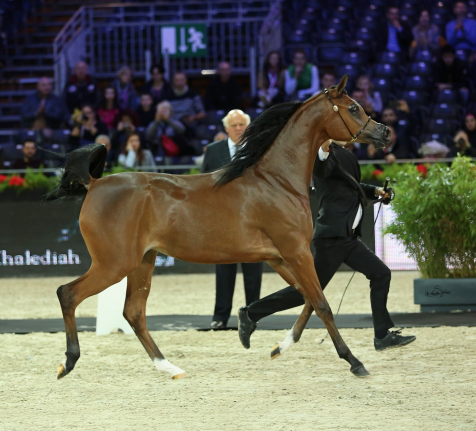 Just one example is his daughter, Rewayah Athbah (ex Fedora RG by WH Justice) took the Gold Yearling Filly World Championship title in 2015 among incredibly strong competition. 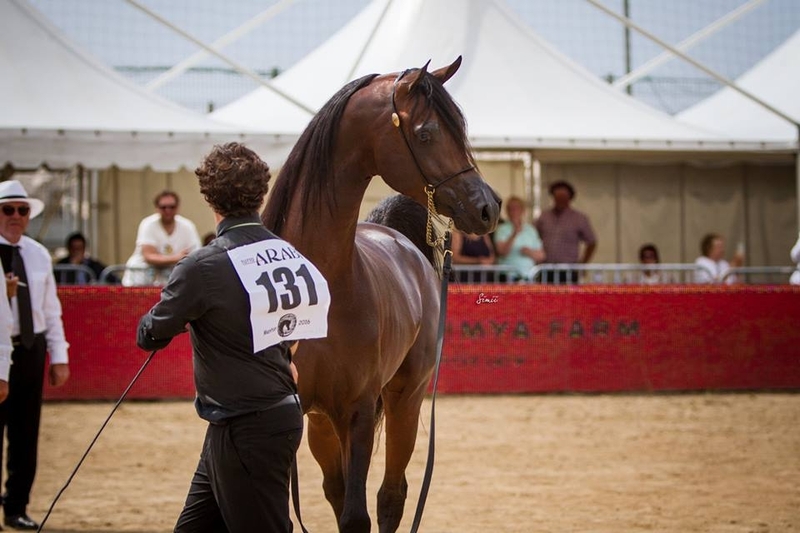 In 2016, EKS Alihandro – dubbed The Untamed – returned to what hast to be his favourite show-ring, that of the All Nations’ Cup. 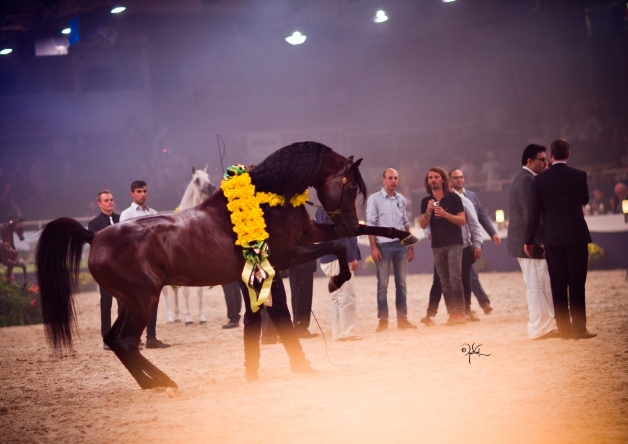 There, showing as a stallion for the first time, he took the Gold title. 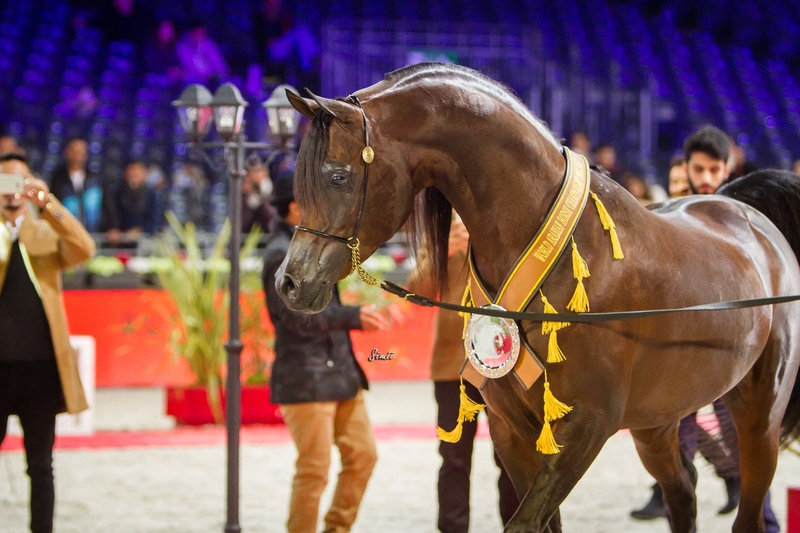 The final stop in his glittering career was the World Championships in Paris last November. 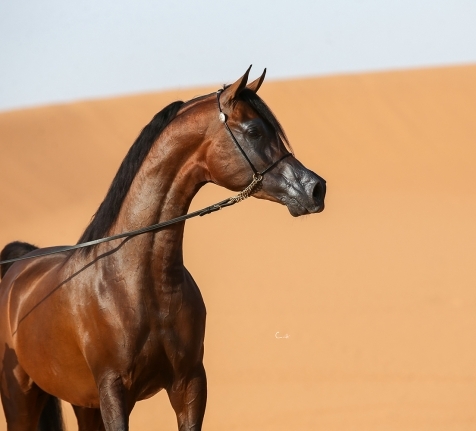 Again, the golden garland was his, and there were scenes of joy among his connections and many fans as he won the greatest title that the Arabian world can offer. 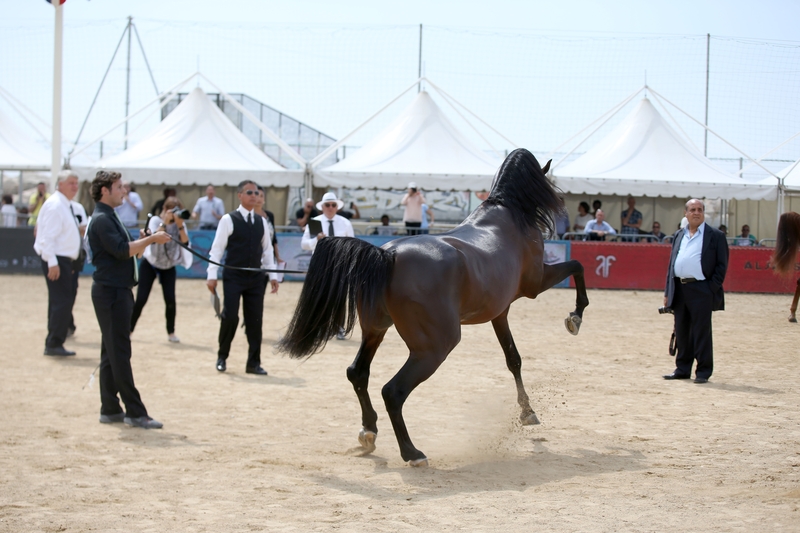 Part of Alihandro’s appeal is his tremendous presence when he comes into the ring. 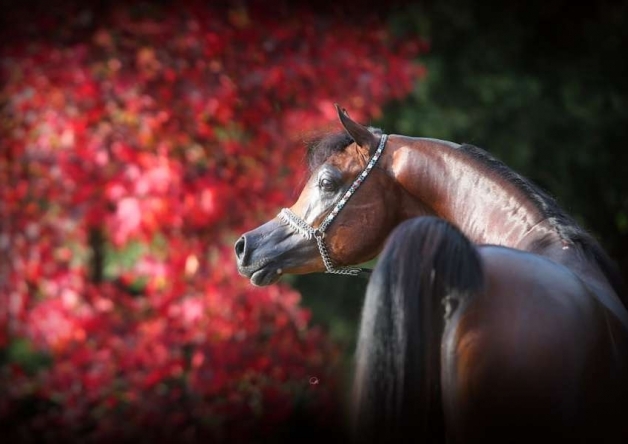 Breeders are turning to him for his great attitude, and he is delivering in spades. 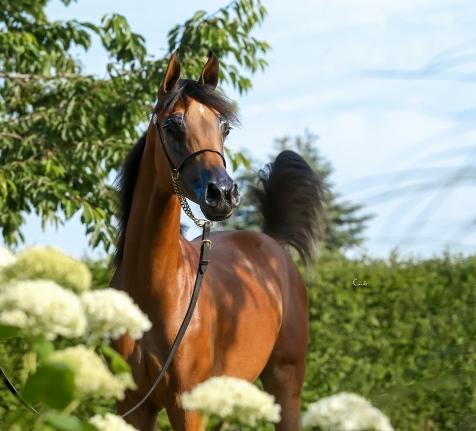 As if that were not enough, his daughter, the yearling filly Om El Erodite (ex Om El Excella by Al Lahab) just sold in auction at February’s Scottsdale Show. 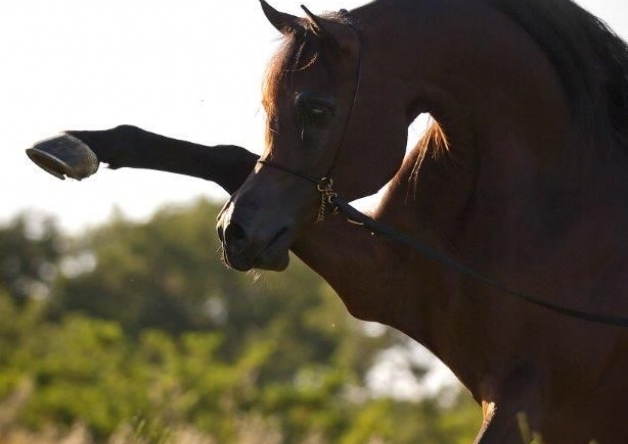 Everyone was talking about this yearling filly from the moment she was born, and she sold for $1,550,000. 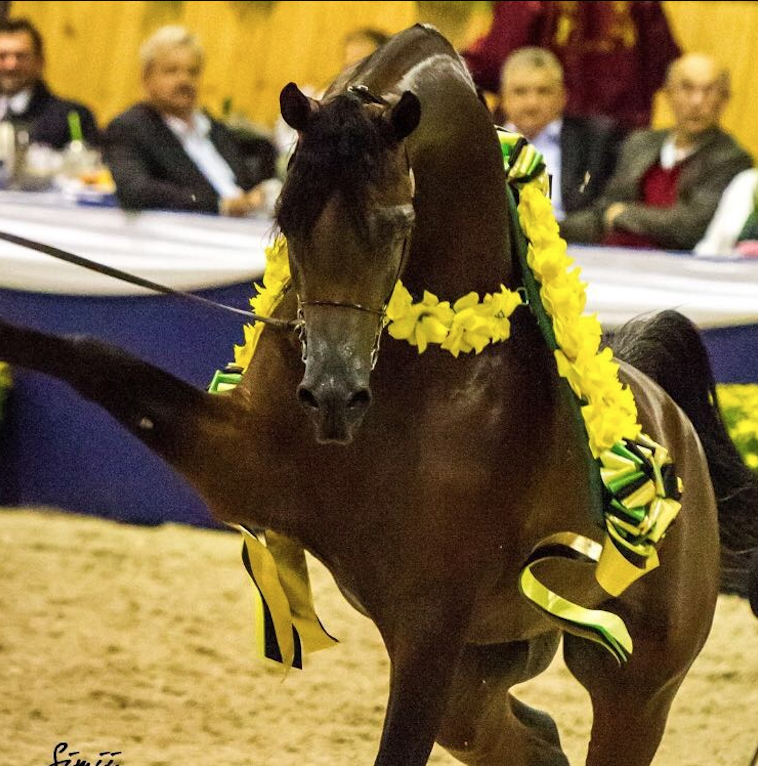 We can all look forward to what will come next from this giant of the show-ring and king of the breeding barn.